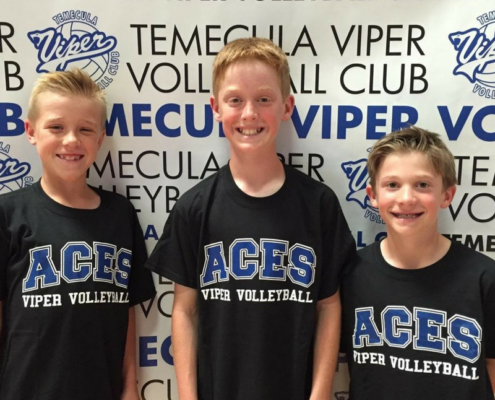 The Viper Boys Volleyball program is dedicated to developing players as whole persons. We believe that in order to be competitive at the highest level, players must not only develop the skills of their sport, but must also develop qualities of discipline, leadership, dedication, loyalty and sacrifice to meet their goals. In order to be on the court and prepared to compete, our players must learn to organize and balance family, academic, and athletic commitments. These skills, which are highly valued by this coaching staff, will prepare our athletes well to succeed as young adults and beyond. Introduce the sport of volleyball to young athletes as a lifetime endeavor and an opportunity to develop self-esteem and sportsmanship. 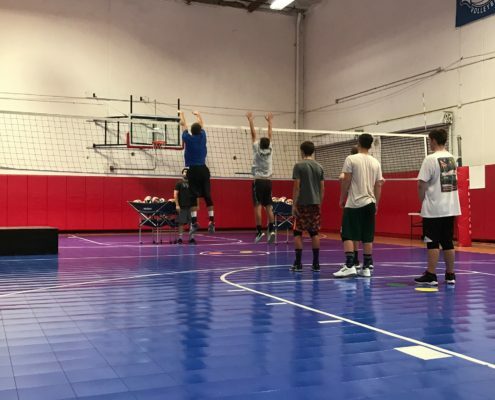 Provide fundamental training to the younger volleyball player, as well as advanced technical and strategical training to gifted, motivated athletes. 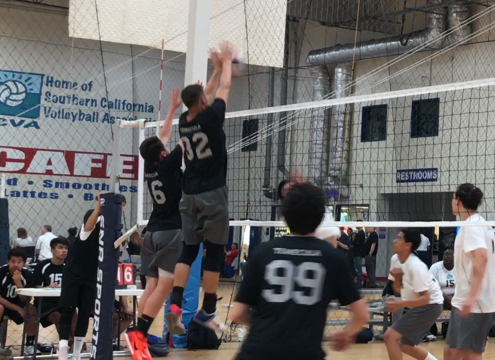 Develop teams capable of exciting power volleyball to compete in Local, SCVA, and USA competitions. Provide opportunities for players to compete at the highest competitive level against other players who strive toward similar goals. 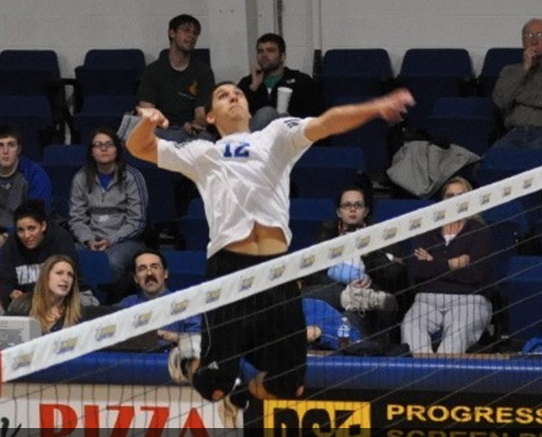 Develop teams that not only win volleyball matches but also win the respect of officials, administration, fans, opposing teams, and the community. Create an atmosphere where players feel values and understand that their team’s success is the result of their actions and contributions. 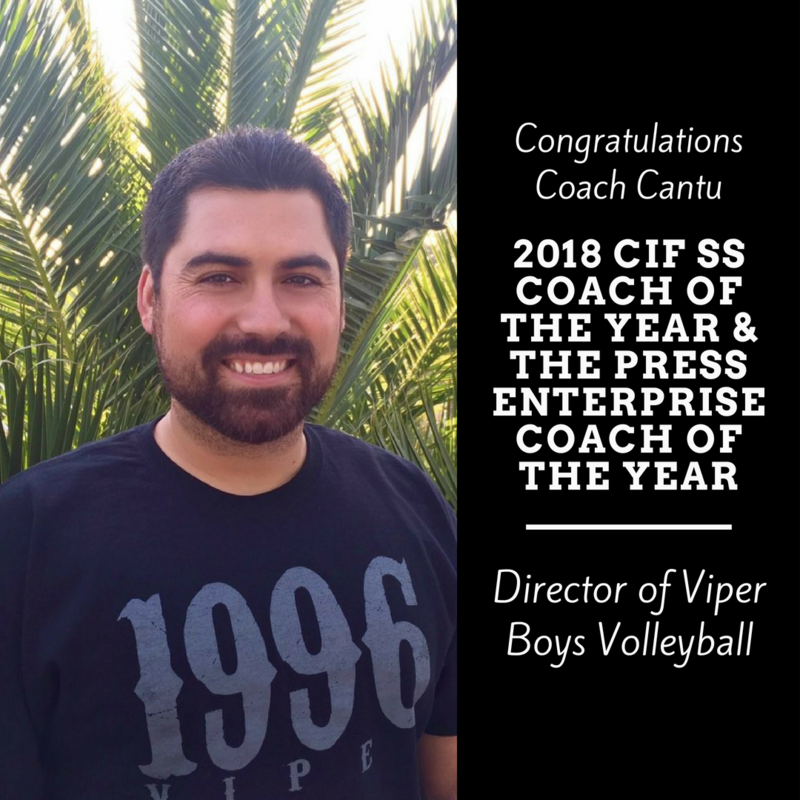 If you are a player, coach, or parent who is looking for a volleyball program which places a high value on developing “complete” athletes, we would love to have you as part of our family.